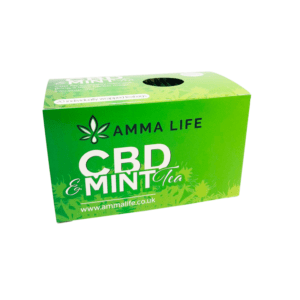 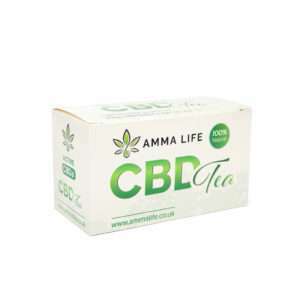 The finest legal Cannabis Sativa leaves are carefully selected to go into every box of Amma Life CBD tea. 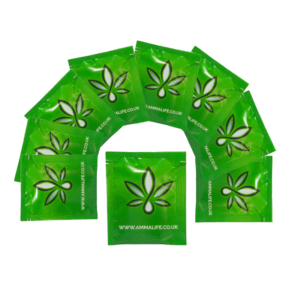 The hemp is grown by specialist farmers in Europe without the use of any pesticides. 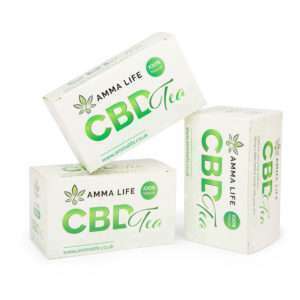 Our CBD tea offers a delicate floral flavour.